Honda has pledged for 100 per cent of its European sales to comprise electrified cars by 2025, meaning everything - including the successor to the Civic Type R - will use at least hybrid power. 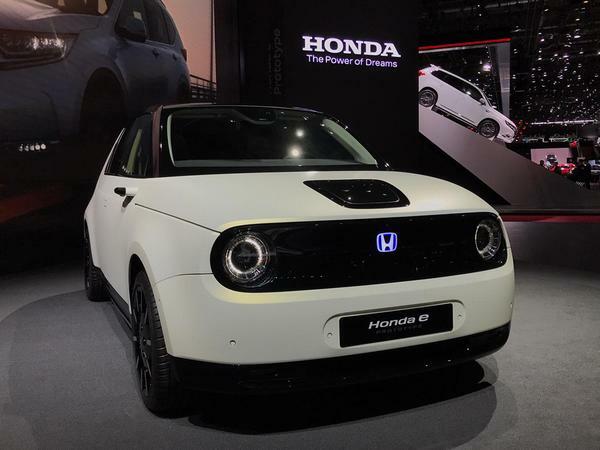 The announcement, which coincided with the reveal of the Prototype EV hatchback in Geneva, builds on the car maker's earlier intention for 80 per cent of its global sales to be electrified by the same year, and suggests Honda's core line-up will be gradually shifted towards using battery electric power over the coming decade. 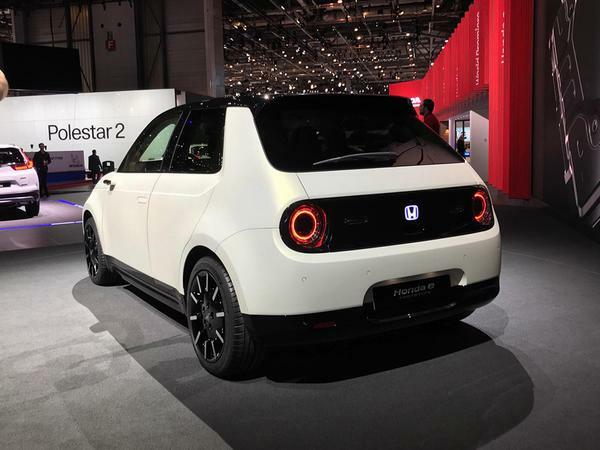 The production version of the e Prototype, the toned-down follow-up to the retro Urban EV, will kick things off before the Sports EV follows, using the same rear-drive platform in a more driver-focussed form. They'll join the existing hybrid models, the CR-V and, of course, the NSX, while the replacements for today's Civic, HR-V and CR-V ought to also gain some form of electrification - or, perhaps, be replaced by new clean sheet electrified variants. What does this mean for the Civic Type R, then? It suggests Honda, like Ford with its Focus RS successor, could adopt a hybrid powertrain for the hatchback, offering all the performance benefits provided by an electric motor along with a sizeable cut in CO2 emissions. Indeed, plenty of cars in this segment and the one above are already venturing into hybrid power. The next RS will be joined in the class by a mild-hybrid version of the AMG A45, after all. In order to ready itself for an increased supply of electrified vehicles, Honda has also announced that it's working with electric power companies such as Moixa and Ubitricity to extend the service it provides to include energy. 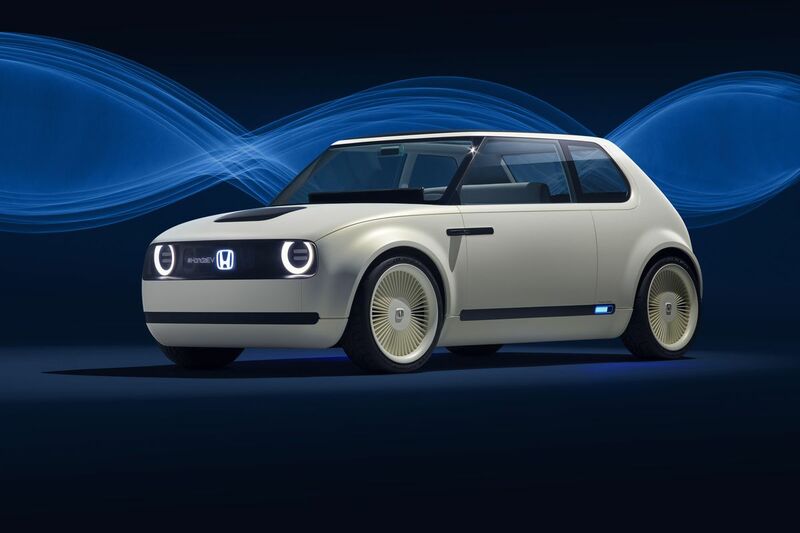 Much in the same way Tesla offers its customers everything from charging ports to solar panels, Honda looks like it wants to have input in an extended part of the ownership experience. The prototype looked fantastic but this version looks like a skoda fabia. That's a bit disappointing, how did it morph from this to that? Bigger wheels with a lower ride height and different colour roof? Otherwise looks pretty much identical?